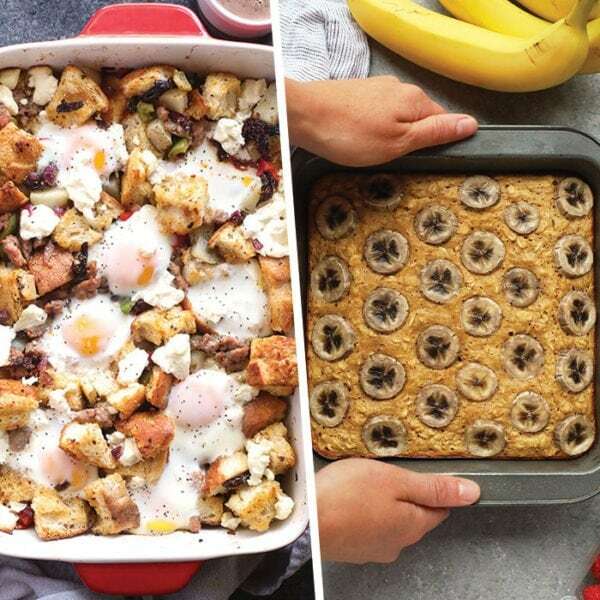 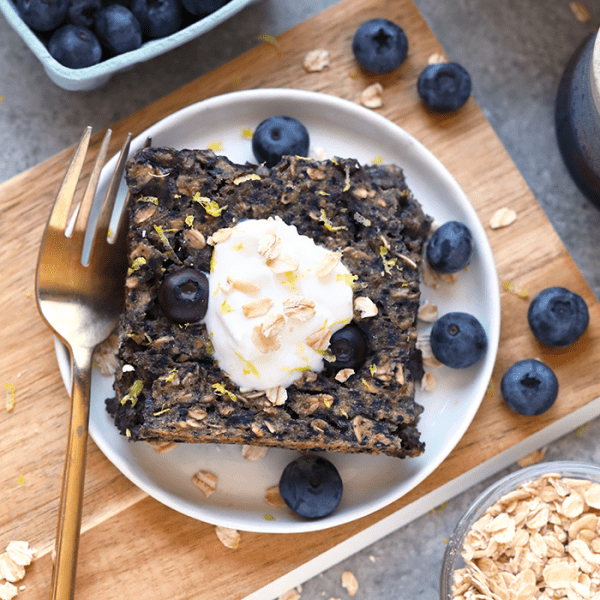 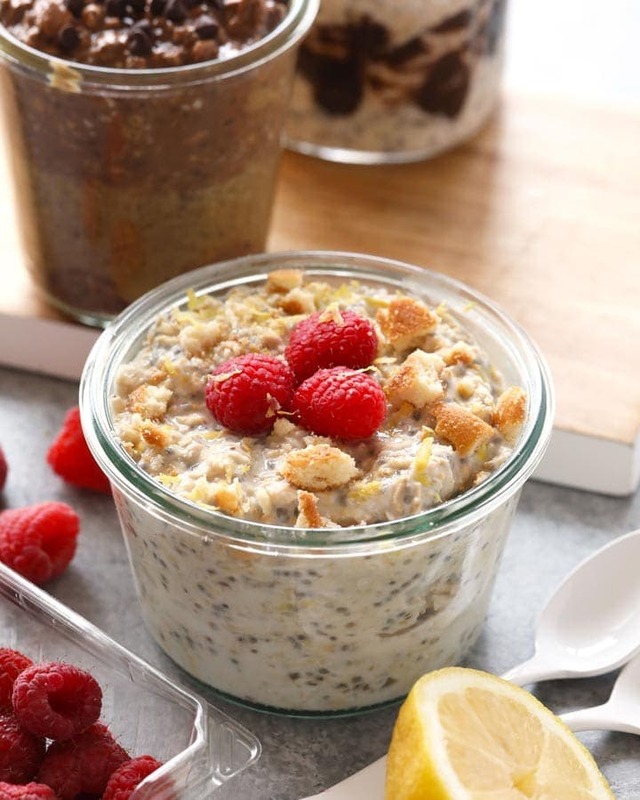 Looking for a heart-healthy breakfast that is not only filling but a great way to stay full all morning? 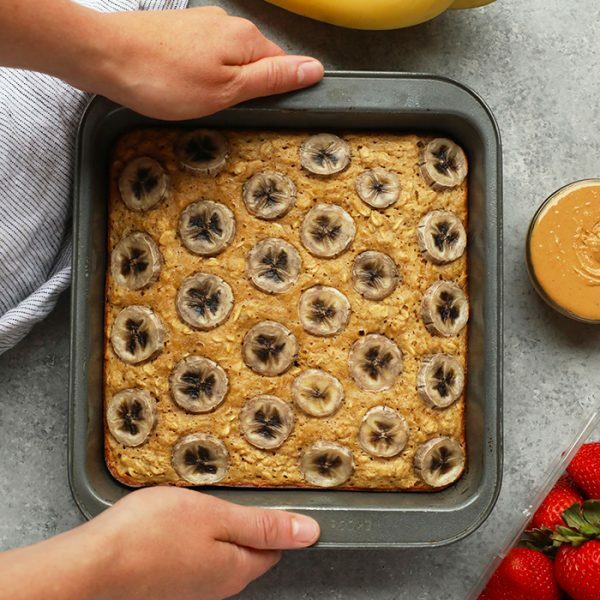 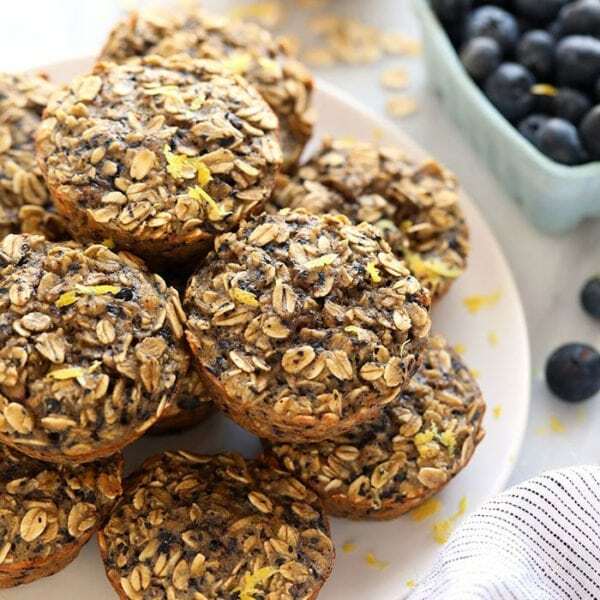 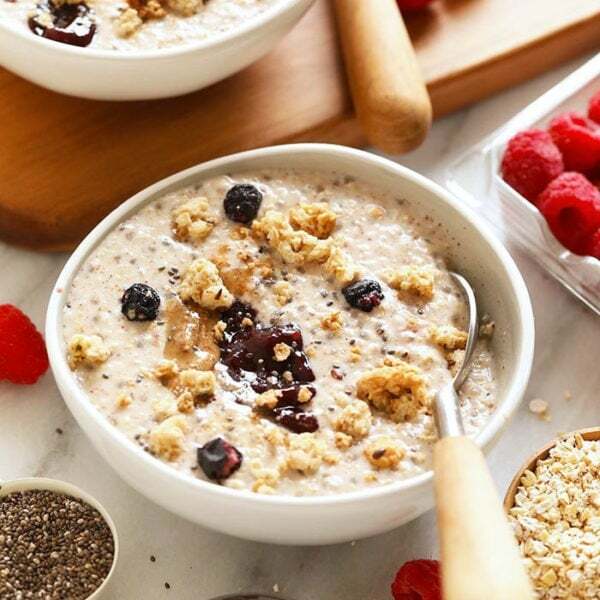 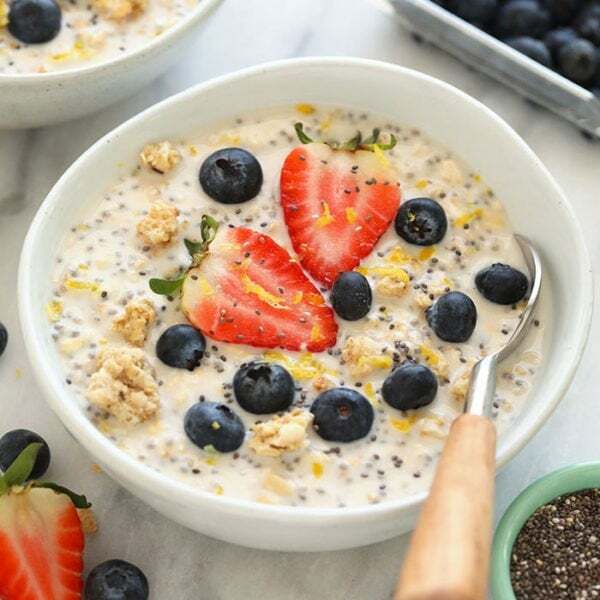 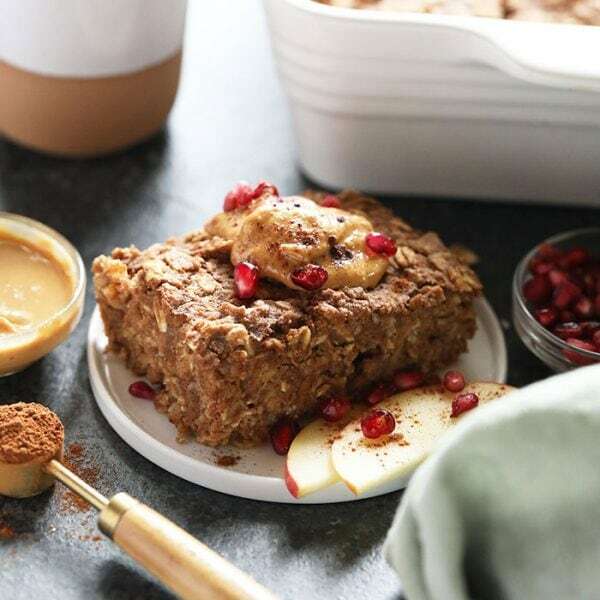 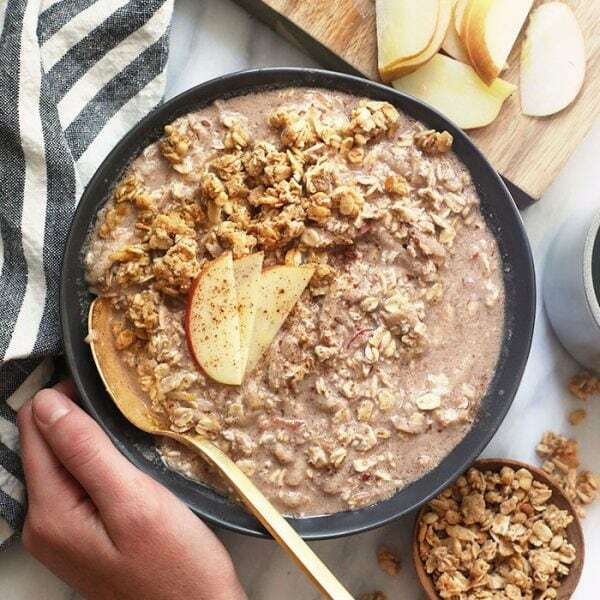 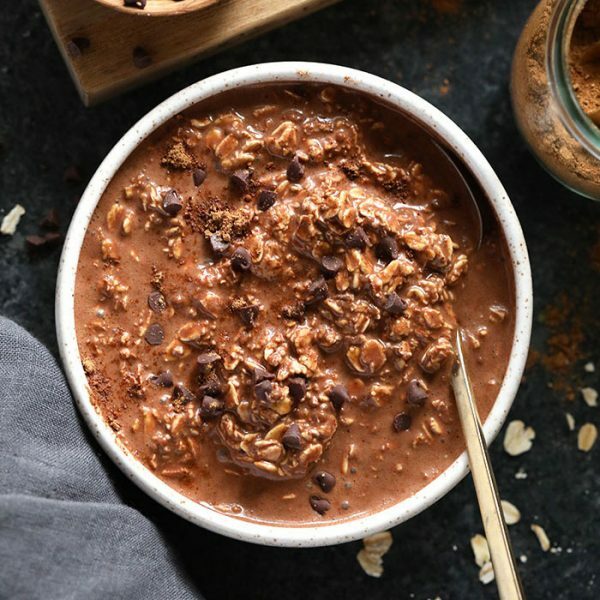 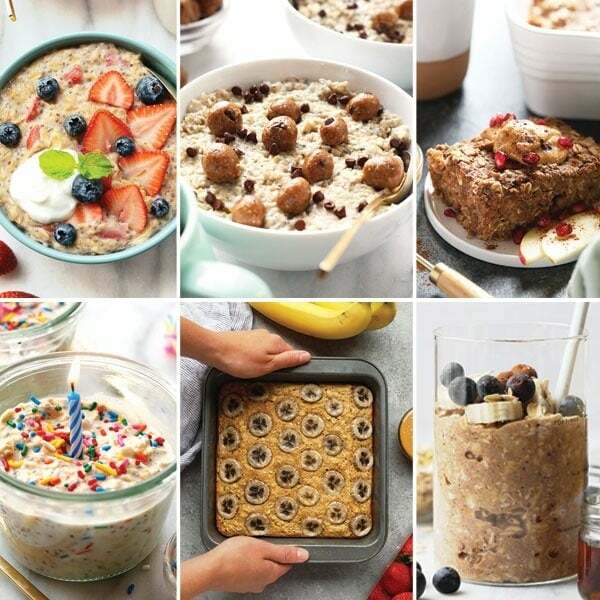 Check out all of our best oatmeal recipes on Fit Foodie Finds below. 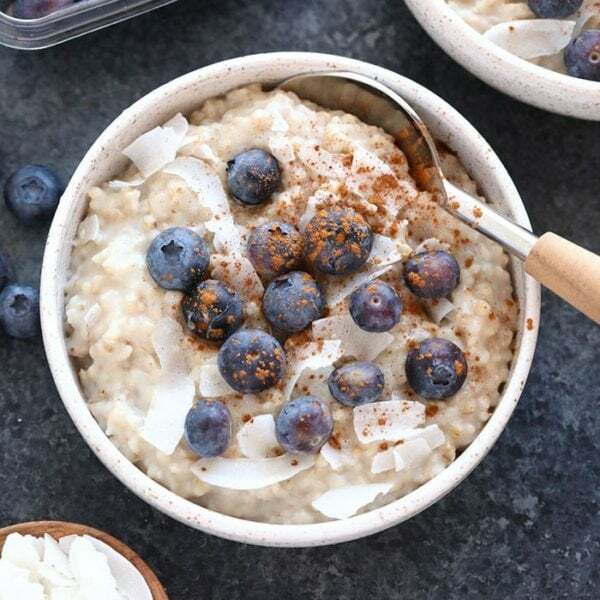 From overnight oats to Instant Pot steel cut oats, we have oats for everyone!